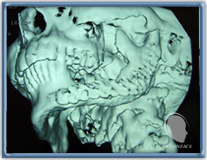 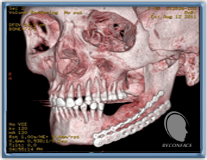 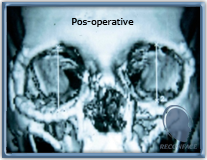 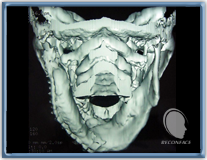 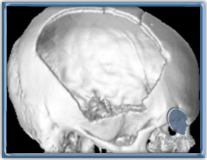 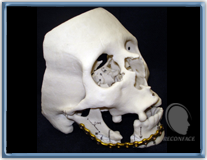 Service of Facial Surgery, Maxillofacial Surgery, Cranio-Maxillofacial Surgery and Oral Cavity Surgery: functional and reconstructive surgery of the face, head and neck. 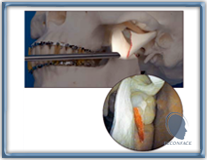 Soft tissues Surgery (skin, muscle, mucosa) and hard tissues Surgery (bone and cartilage). 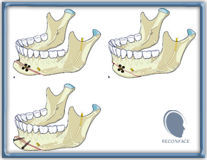 Surgery of the same regions. 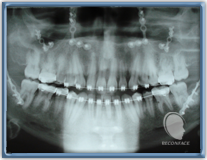 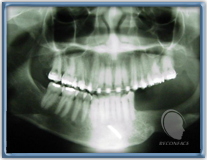 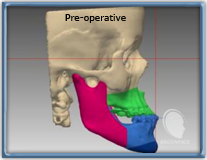 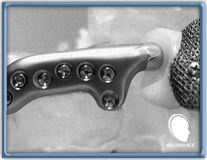 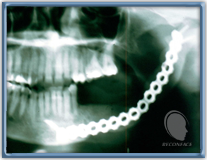 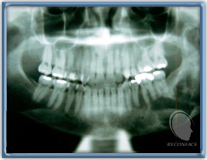 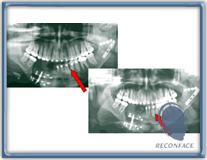 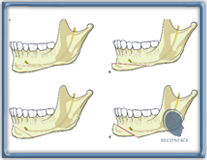 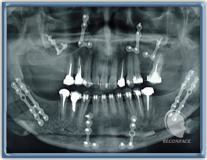 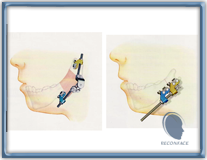 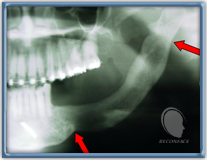 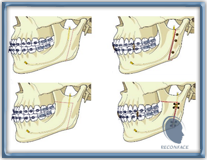 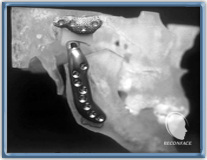 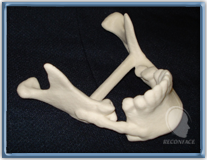 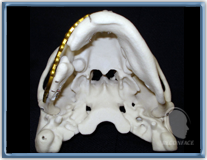 Surgery of the temporo-mandibular joints. 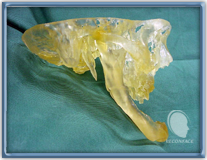 Surgery for the treatment of diseases of the soft and hard tissues of the regions mentioned above. 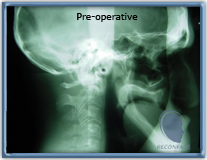 Customer elective, urgent and emergency care in the outpatient hospital context (or pre-hospital). 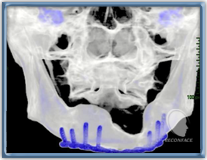 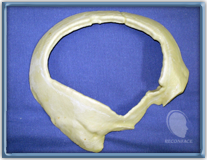 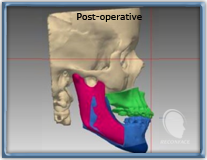 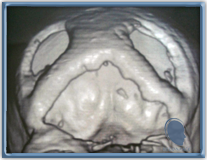 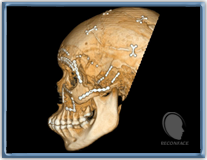 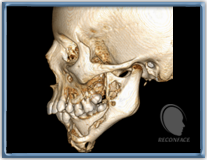 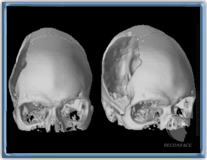 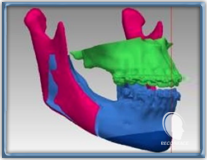 Surgical treatment of congenital deformities and / or acquired in the region of the face, head and neck. 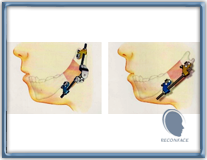 (*) It is emphasized that the relationship that follows is just a few examples. 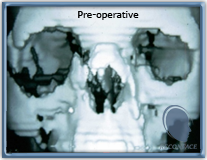 There are several other conditions managed in Operating Room environment or in an outpatient setting. 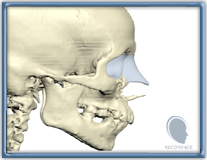 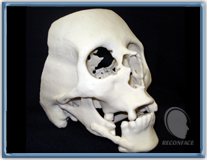 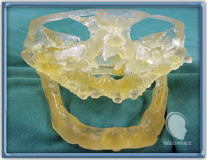 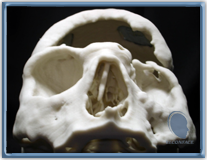 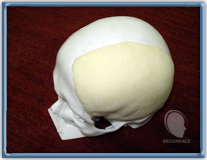 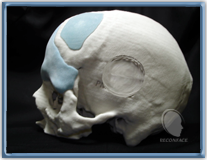 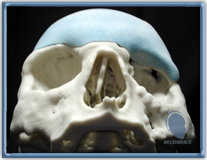 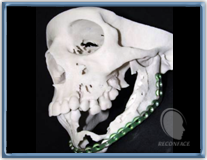 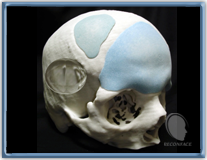 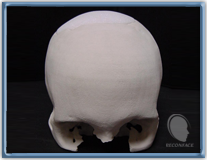 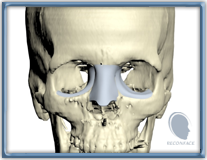 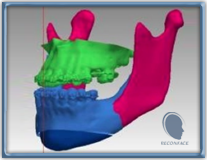 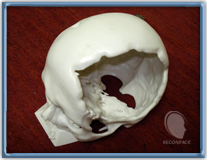 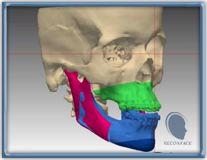 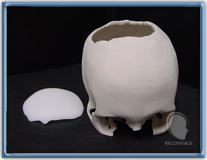 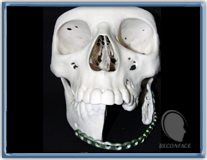 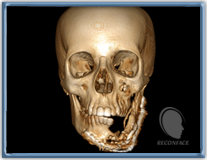 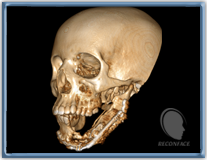 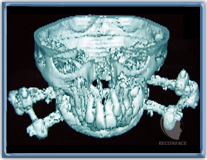 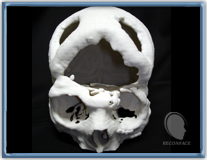 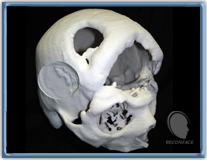 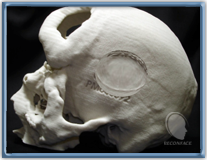 The Facial Reconstruction Center also counts with technical support from other specialties in the related areas, which gives the patient support, whenever necessary, a multi and interdisciplinary character. 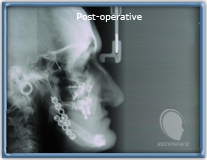 The Facial Reconstruction Center remains outside the standard hours of operation, scale guard service type 24 hours, during all year. 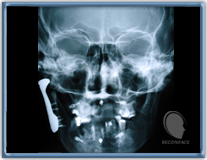 The service can be activated by hospitals for routine care or by patients, through the contacts available on the website. 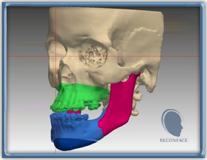 The patients treated by RECONFACE and eventually admitted to hospital units are controlled by the whole team through the RECONFACE MAP CONTROL SURGERIES AND HOSPITAL ADMISSIONS that is issued daily. 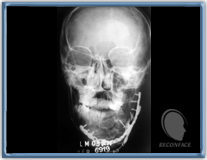 Consultations at the clinic or ambulatory - You have the possibility to be examined by a specialized team in treating fractures, congenital deformities, infections and any other diseases involving the regions of the face, maxillaries and skull. 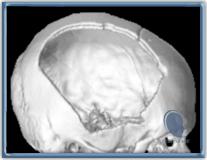 24 hours Support - The patient has a on call service, day and night, seven days a week, 24 h / day. 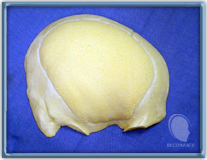 Clinical and / or surgical support - in case of infections and inflammatory conditions of the maxillaries or soft tissues of the face, head and neck. 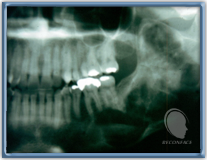 Injuries of the oral cavity treatment. 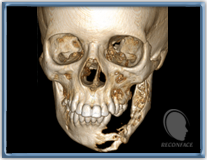 Skeleton Growth Fracture (Pediatric Trauma). 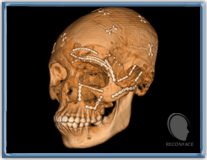 Traumatic injuries to the soft tissues of the face surgeries. 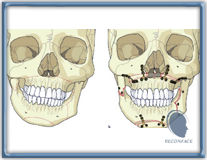 Surgery for cleft lip correction or lips and palate. 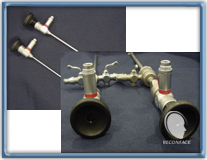 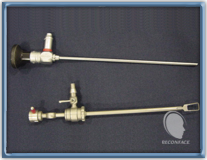 It's called "minimally invasive surgery" (MIS), implemented through use of instruments called "scopes". 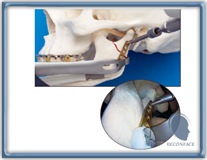 It is a technical viable modality in some cases of fractures and other conditions involving the execution of minimal "access roads" operations.